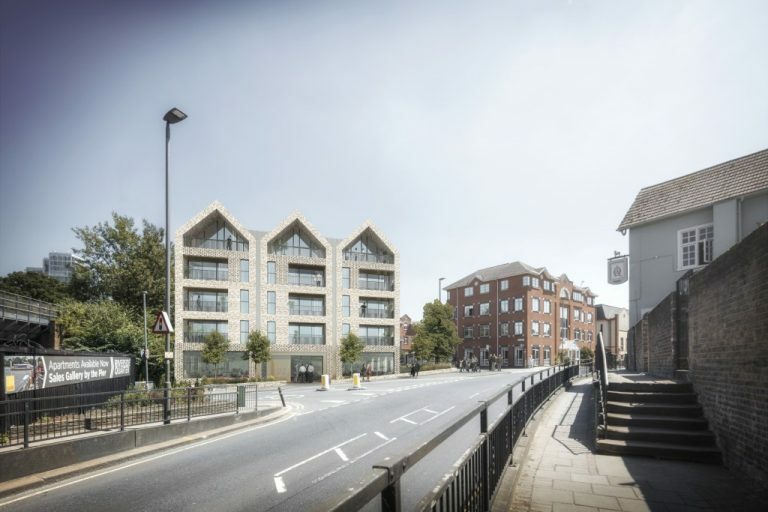 The redevelopment of a redundant fire station in central Bristol into a 300-home purpose-designed Build to Rent scheme that will sit alongside a new office building. 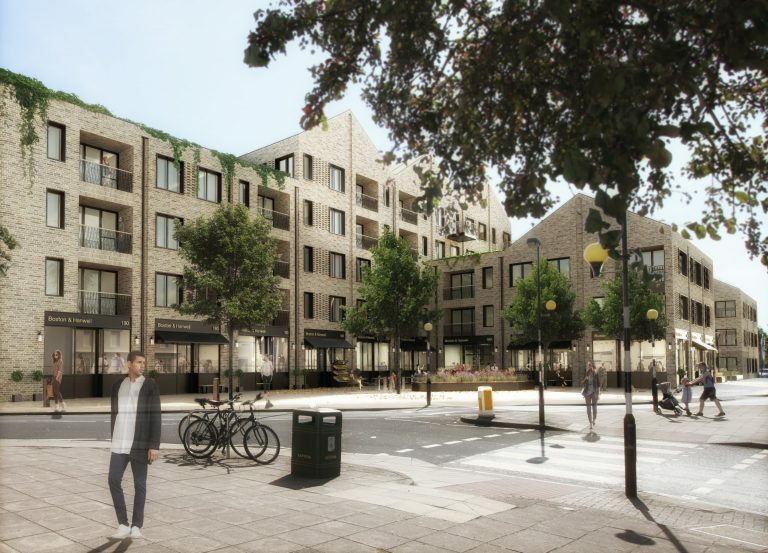 Accommodating 19 new homes above a single commercial unit, this building’s distinctive triplet of pitched roofs and its hit-and-miss brickwork at ground floor enhances the streetscape along Putney Bridge Road. 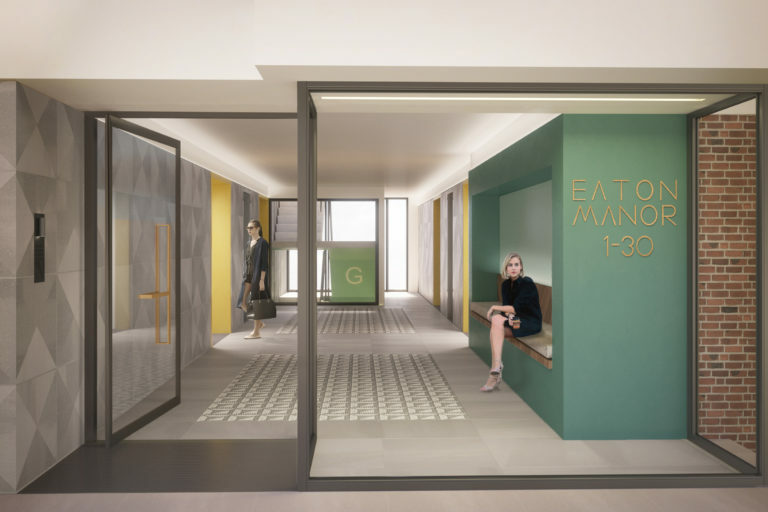 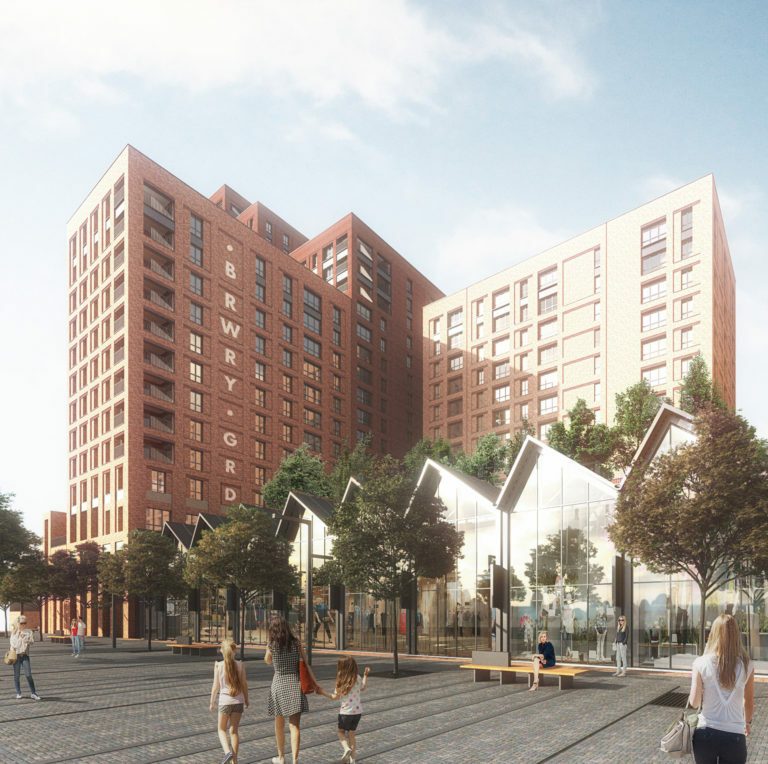 This development transforms part of the former Boddington’s Brewery site in Manchester into 556 new homes for sale and for rent with complementary residents’ amenities, commercial, community and retail space. 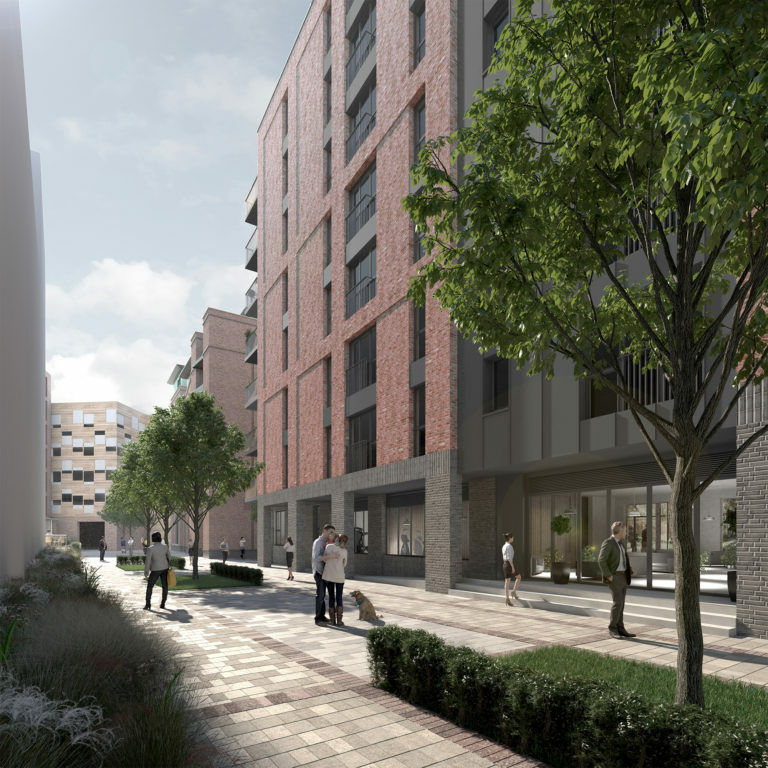 Eynsham Drive will bring 272 much-needed homes to Abbey Wood, using its prominent corner location to activate surrounding streets with commercial frontage, including the relocated PDSA pet hospital. 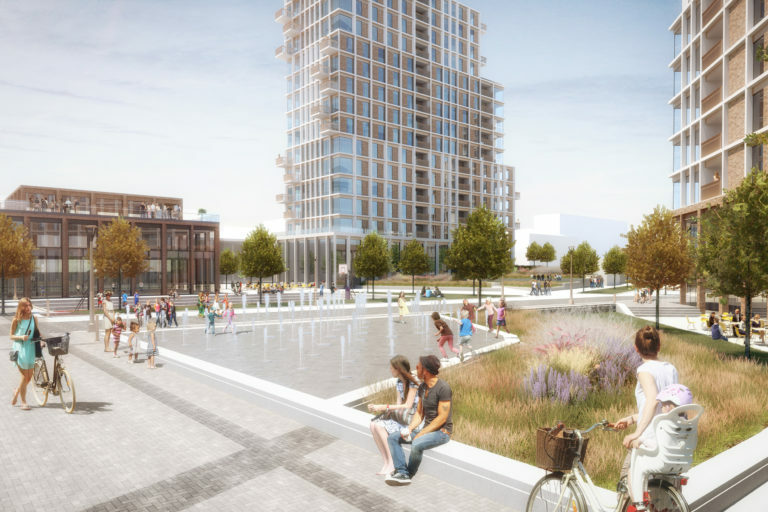 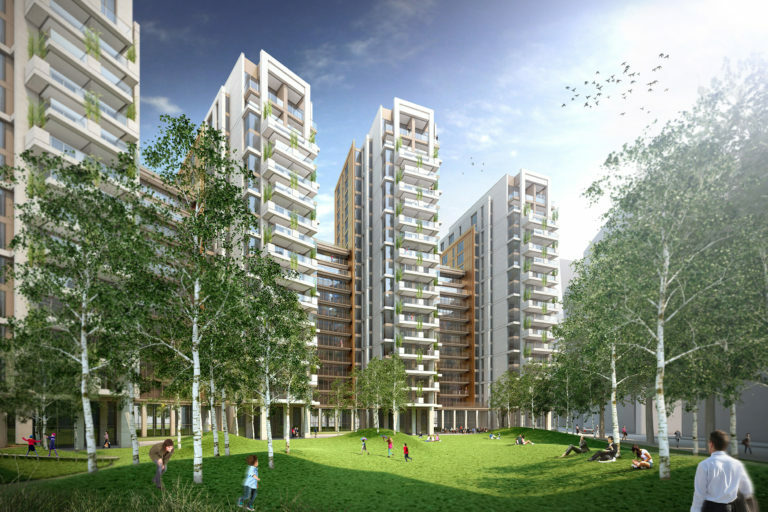 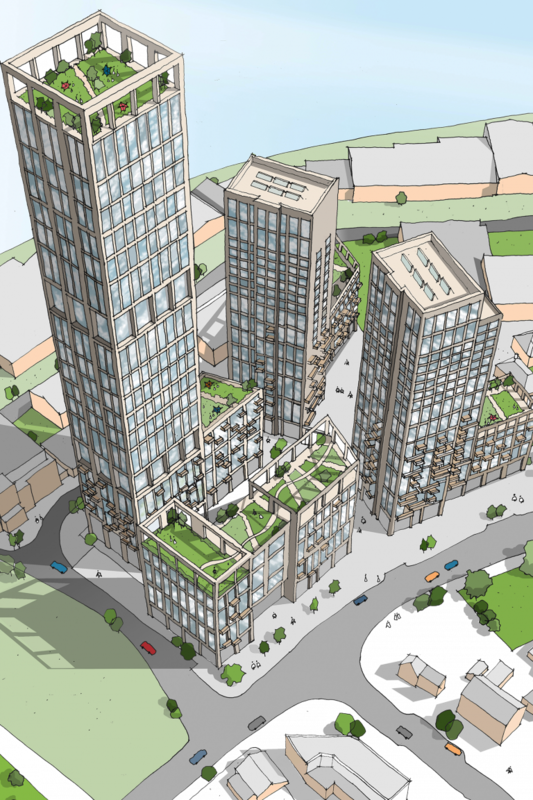 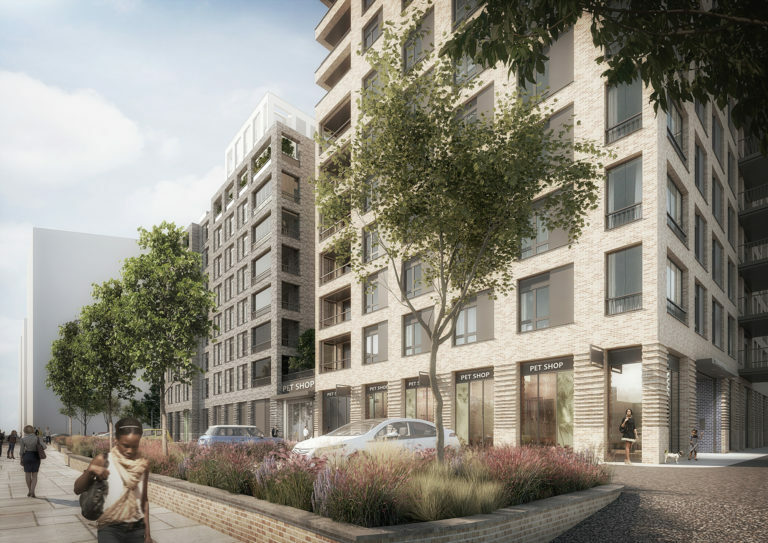 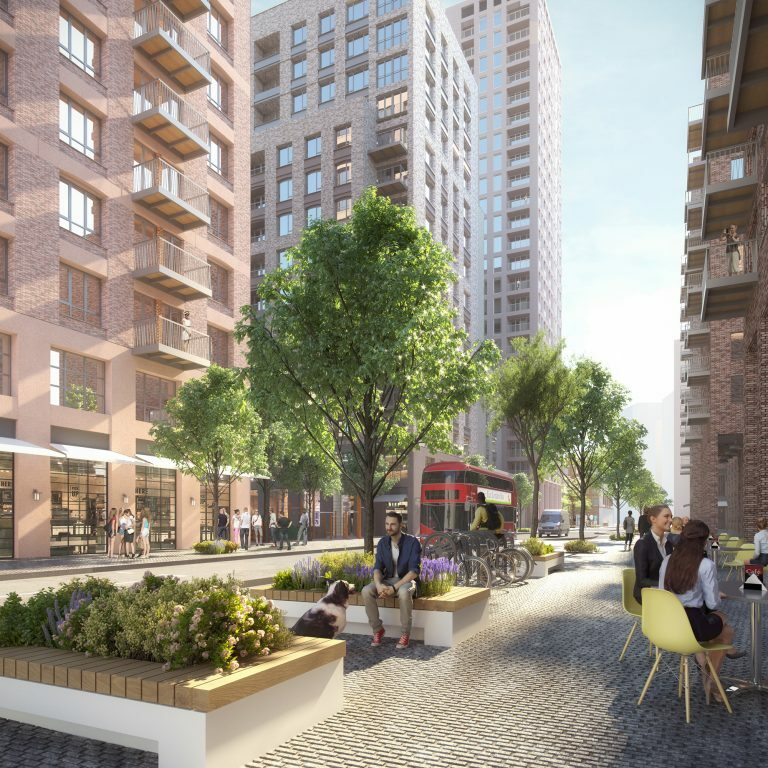 This development will enhance the existing residential quarter of Hanwell, delivering 283 homes and a new village square, animated by shops, cafés and restaurants just minutes away from the train station. 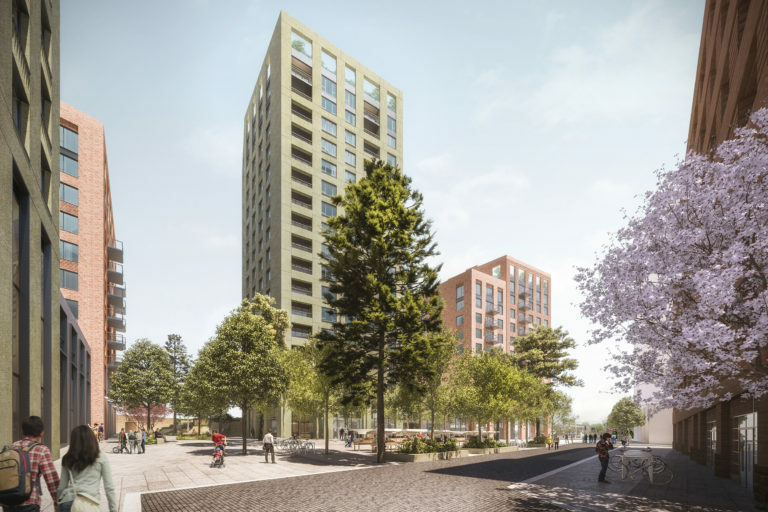 Assael was appointed to analyse an existing masterplan and set out the main urban design principles to inspire new proposals for a 900-home Build to Rent development on the former Perfume Factory site. 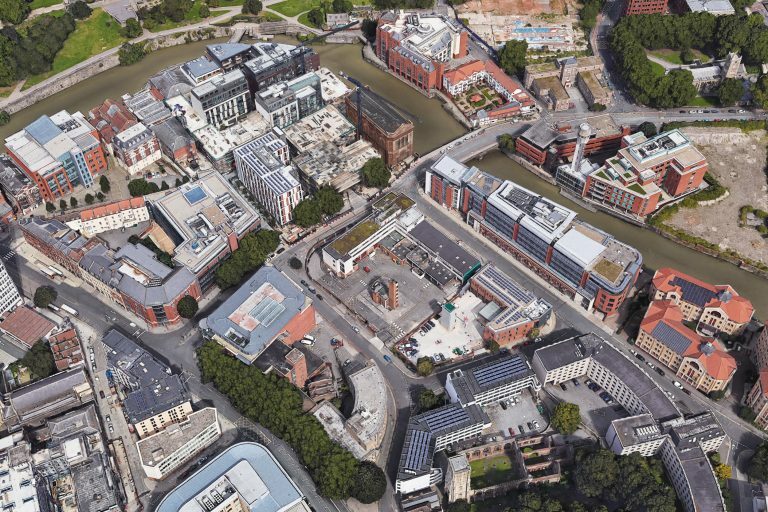 This scheme redevelops a key site within the Hungate Urban Neighbourhood masterplan into 196 Build to Rent homes and shared amenity spaces including roof gardens with views across the historic centre of York.